The SVS Autocare mechanical team are able to provide an exceptional level of servicing for European Vehicles. This has been made possible by working with industry leading technician’s from leading european car manufacturers. 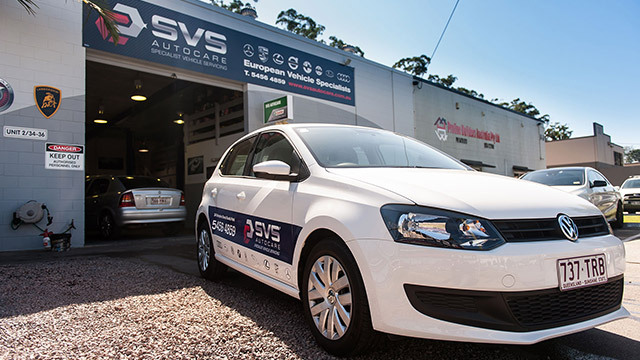 SVS Autocare’s mechanical team consists of fully-qualified Master Technicians, who as a team, collectively possess decades of experience and are UK trained by Porsche, Volkswagen, Audi, Landrover and Mercedes. Just as you wouldn’t expect every cook to be able to create a perfect soufflé, you shouldn’t have just any mechanic look at your European car. Specific skills, knowledge and experience are required for these luxury vehicles. 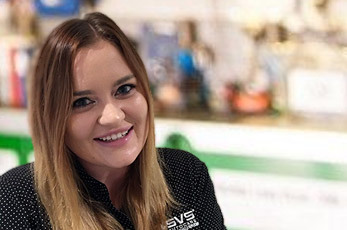 The SVS Autocare team have exactly what it takes; the latest computer diagnostic instruments and expert training to help you maintain your prestige vehicle and keep it purring. This team of highly-skilled master technicians specialise in European Prestige Vehicles but welcome all makes and models to their Sunshine Coast and Brisbane workshops. Feedback from loyal customers and our commitment to providing high quality service and quality has cemented our reputation as one of the Sunshine Coast’s premier service centres for prestige marques. What makes a master technician different to a regular mechanic? 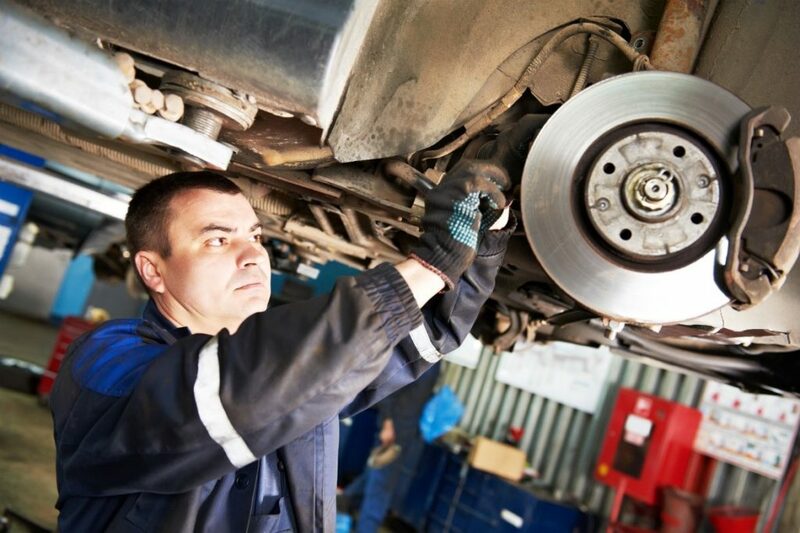 ‘Mechanic’ can be considered a dirty word that musters up the image of a grease-covered person in overalls charging you a fortune for unexplained work. Although we definitely don’t want that association with our business, it’s not the reason we don’t use the word! A mechanic can be anyone, certified or not, who works on cars. They can often throw parts at a problem and hope it resolves an issue, whereas a technician is specifically trained and certified to diagnose and pinpoint a problem, whether it be mechanical or electrical, and make the required adjustments to fix the core issue. Vehicle builds have evolved at lightening pace over the last few years with electrics becoming ever more complicated and engines more sophisticated; often, a simple mechanic’s toolkit just doesn’t suffice. Today, diagnostic computer equipment and technical training is needed to effectively assess vehicle issues and understand the correct service or repair needed. Finding a service centre that is capable of delivering high quality work from experienced and well trained technicians is extremely hard to come by. We believe that SVS Autocare has been able to achieve this, furthermore, our customers experience it when they talk with our technicians. Our team follows a proven system that focuses on attention to detail so that your vehicle's performance and safety is maintained on the road.